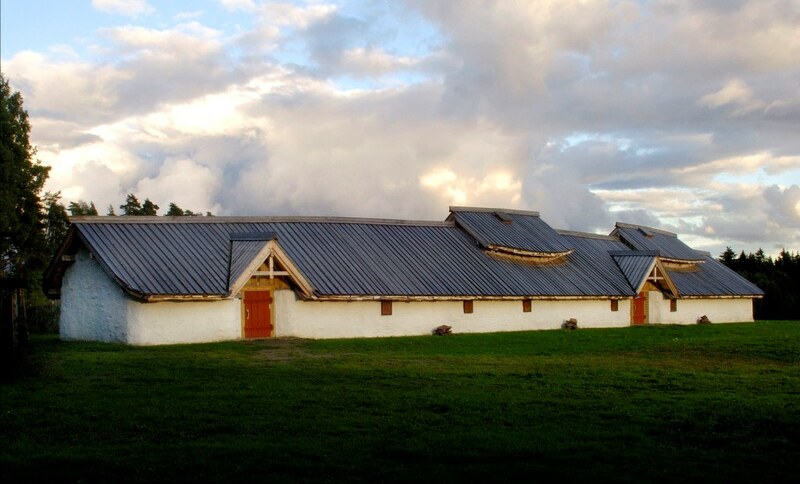 Veien Kulturminnepark contains one of Eastern Norway’s largest burial grounds from the Early Iron Age, a reconstructed longhouse and a modern museum. Excavations uncovered traces of four longhouses dated to the Early Iron Age. Flat graves and cooking pits, dated to the Late Bronze Age and Early Iron Age, were also discovered. In the autumn of 2002, the reconstruction of a longhouse began within the traces of the original. It is dated to the Early Iron Age (AD1-AD200) and is 47m long and 8m wide. The longhouse was opened in the spring of 2005 and the museum opened in 2009. The most important element of the communication strategy is to bring prehistory to life, achieved by demonstrations at events, focused on old crafts, and historical role play for school classes. An essential partner in Veien Kulturminnepark’s work is the “Iron Age Circle”, a handicraft organization with local members. 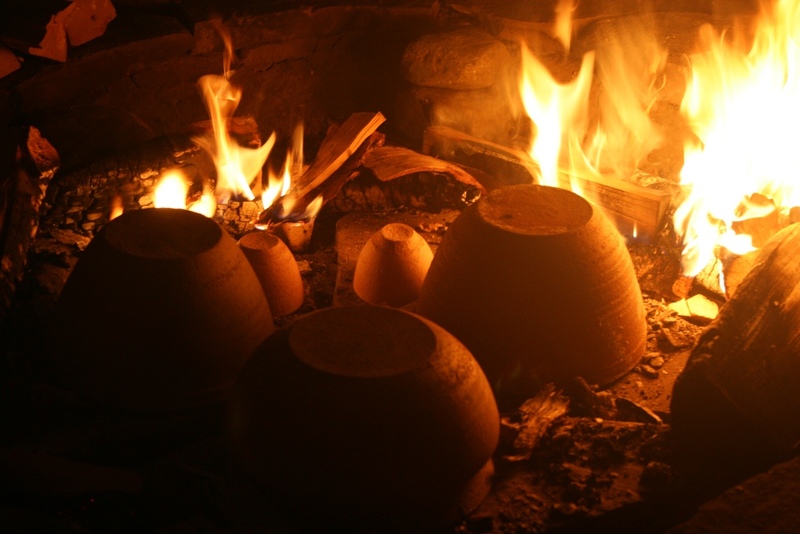 The circle’s aim is to preserve Iron Age handicraft techniques, and to bring the Iron Age to life in the longhouse. From 2011 Veien Kulturminnepark has been the arena for the yearly meeting of the Norwegian Forum for Experimental Archaeology. The museum was formerly organized under an institution called Hringariki. 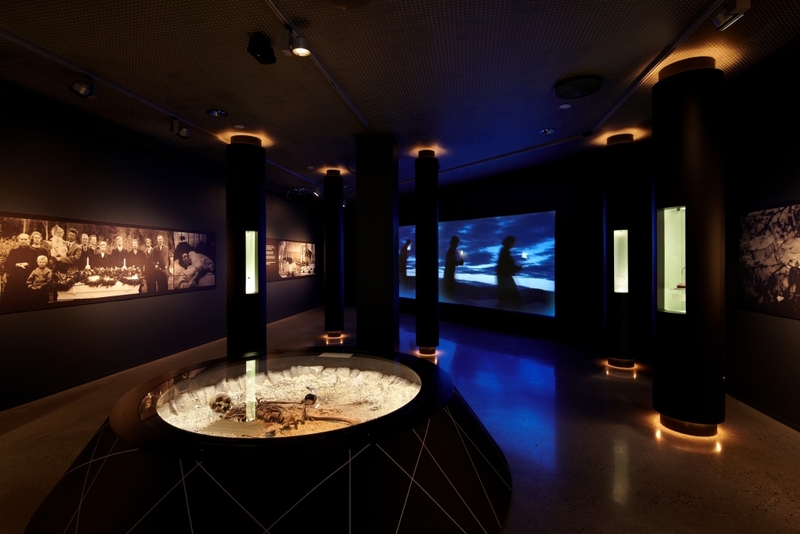 In late 2014 the museum was consolidated into a larger regional organization called Buskerudmuseet where Veien kulturminnepark is the only archaeological museum. MA in Archaeology and Heritage at Univerisity of Leicester (2010). Archaeologist responsible for arranging educational visits for school classes and maintaining a dialogue with the schools.